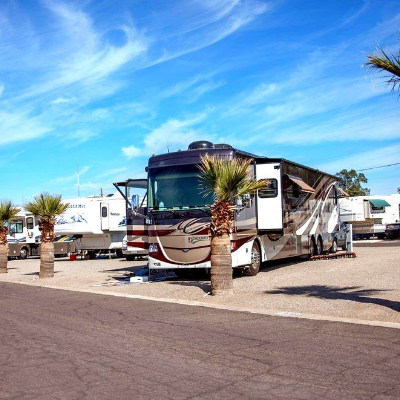 While travelling, RVers have to be safety aware. For example, there is the perpetual problem of where to safely put one’s purse. A big no-no is hanging it on the back of your chair in places such as restaurants. The solution is The Hookup or The Embrace, two fashionable purse hangers by New York designer Farvardin Fathi (a.k.a. Fafa). Fafa conceived of her hangers after her sister’s handbag was stolen in a busy city café. 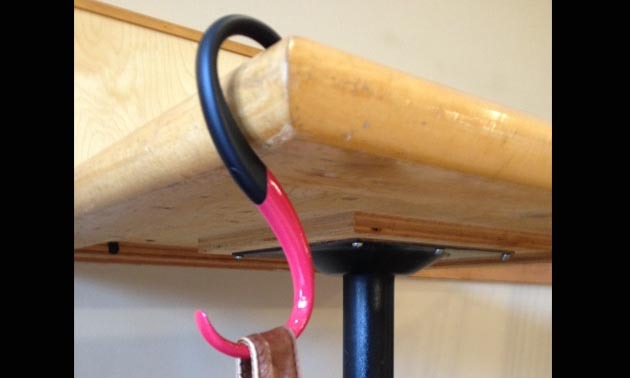 Both hangers twist to open and can be used to stow handbags, umbrellas, shopping bags, coats and other items safely away from potential thieves and from dirty floors. These devices allow you to hang your belongings in sight and off of the floor on tables, doors, bars, closets or desks. The sophisticated Hookup comes in 22- or 14-carat gold, platinum or black pearl finishes and can hold up to 14 kilograms (30 pounds). 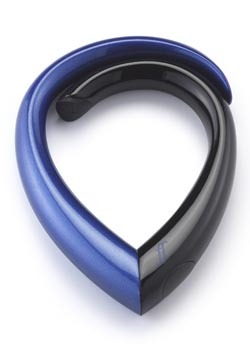 When not in use, The Hookup folds into a heart shape that can hang from your purse strap or handle. The Embrace comes in many colours, can hold up to 10 kilograms (22 pounds) and is made of a carbon polymer. Fafa designs accessories with stylish form along with functionality. 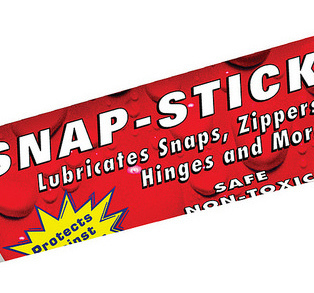 A quick dab of Snap-Stick will have your zippers, snaps, hinges and locks working like new again. 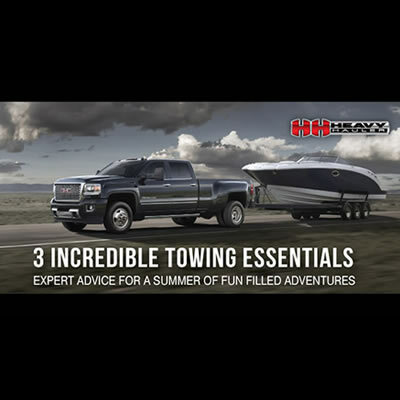 Our NADP and NAPC experts have put together their thinking caps and created a quick list of 3 powerful products that will make this towing season a breeze.